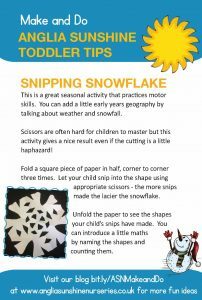 Snipping Snowflakes is a great seasonal activity that practices motor skills. You can add a little early years geography by talking about weather and snowfall. 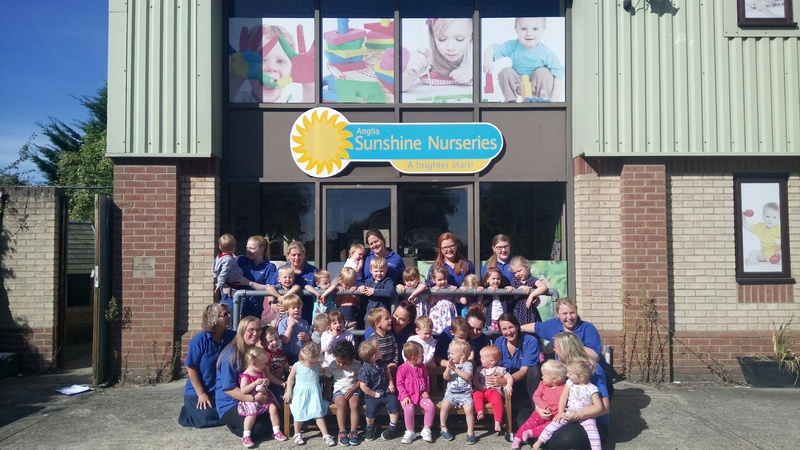 Scissors are often hard for children to master but this activity gives a nice result even if the cutting is a little haphazard! Fold a square piece of paper in half, corner to corner three times. 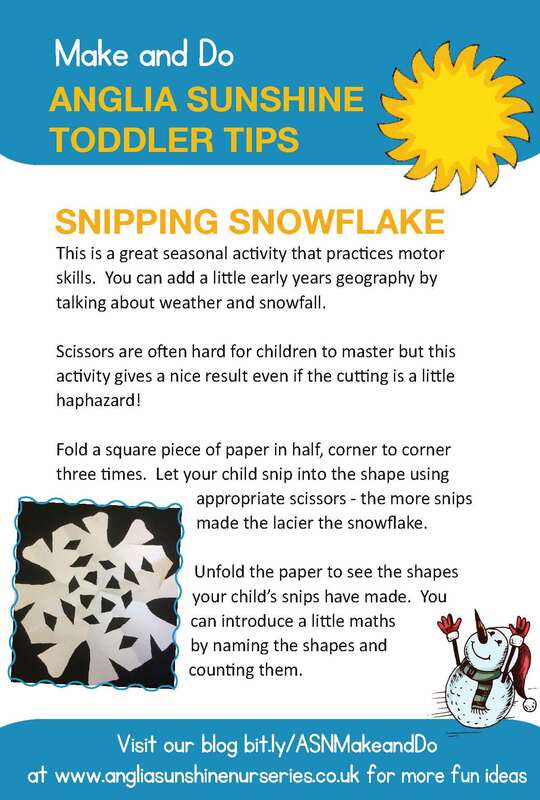 Let your child snip into the shape using appropriate scissors – the more snips made the lacier the snowflake. 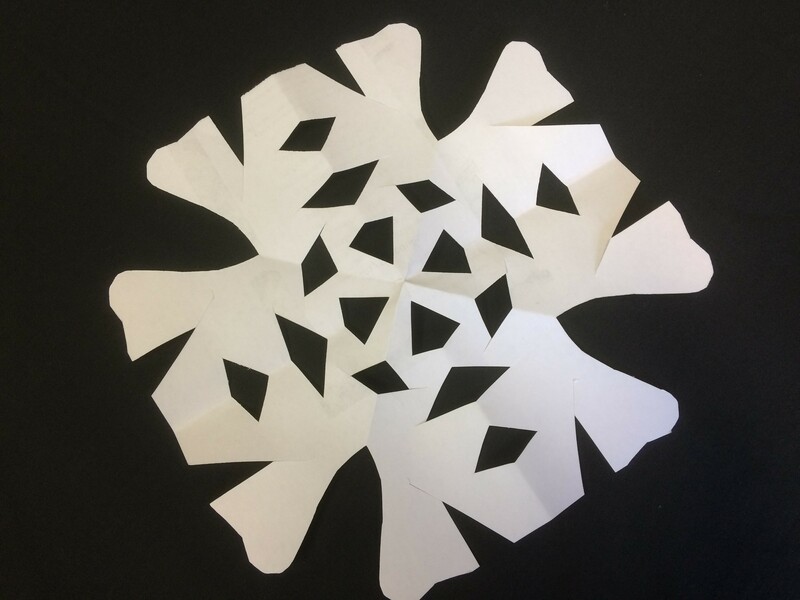 Unfold the paper to see the shapes your child’s snips have made. You can introduce a little maths by naming the shapes and counting them.